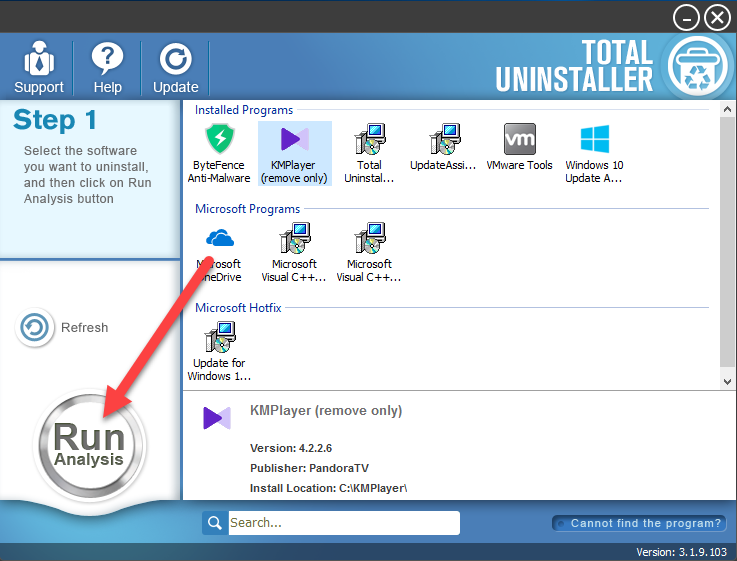 Looking for a solution to fix KMPlayer removing problem and want to uninstall KMPlayer effectively on the PC? 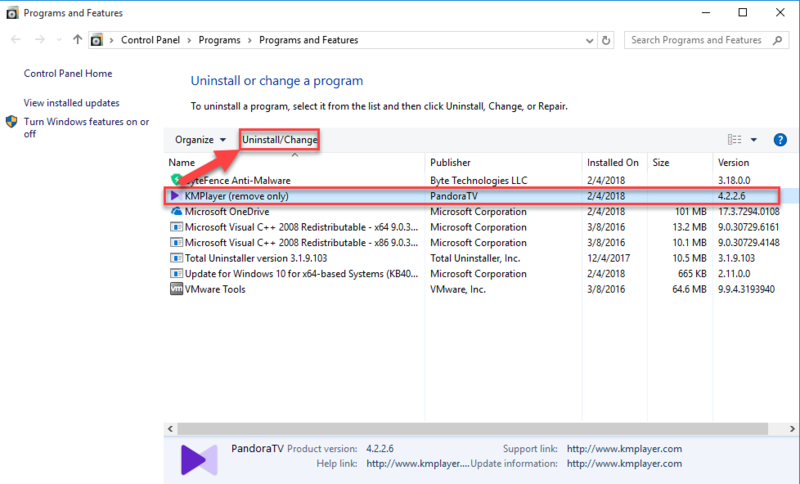 Try the resolutions introduced below, and you will be able to complete the program removal quickly on your computer. 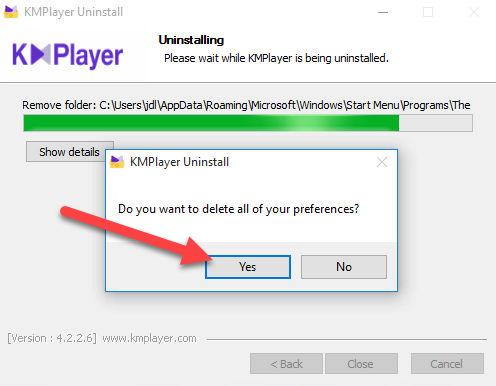 Is it difficult to remove KMPlayer? 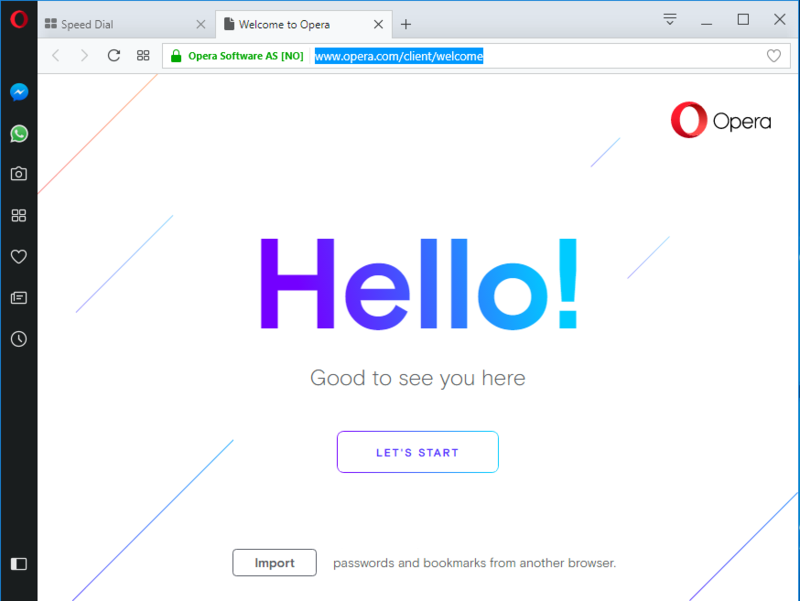 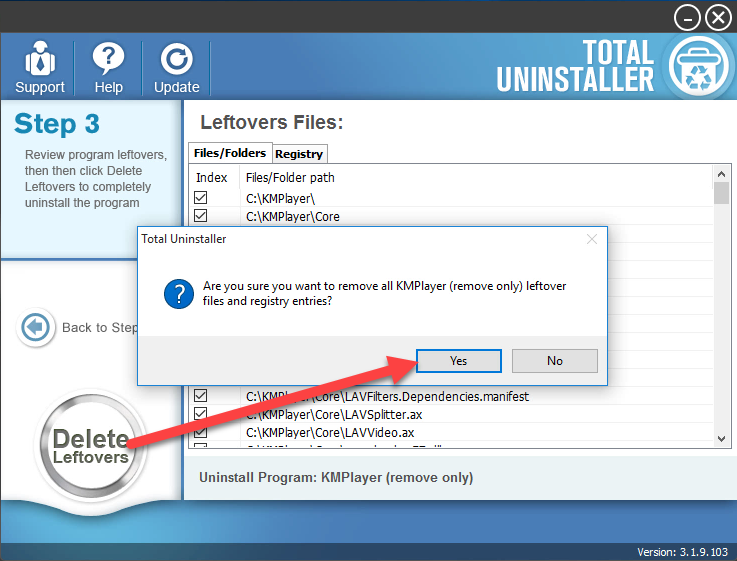 KMPlayer is not a big program that contains many different kinds of files on the computer, but its bundle apps and registry keys would be a problem to remove for some users. 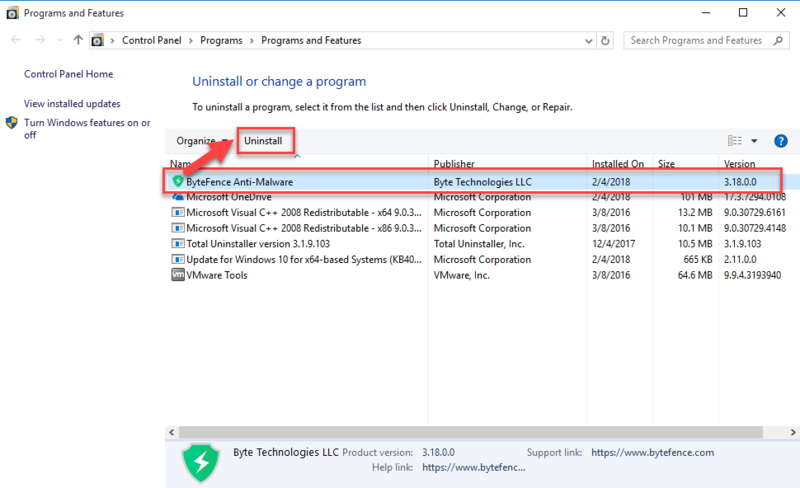 So now, let’s see how to perform a complete removal for this program. 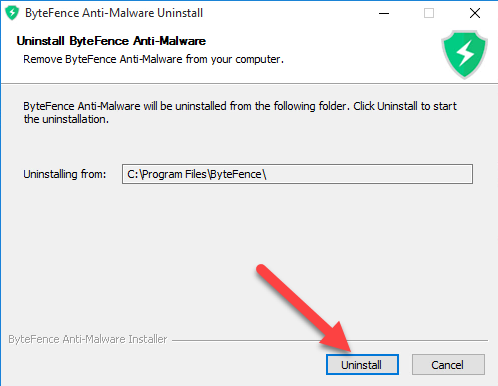 Note: the KMPlayer unintallation will not remove the bundled app ByteFence Anti-Malware, if you don’t need this program and also want to uninstall it, you should perform the similar steps to remove it on the Windows system. 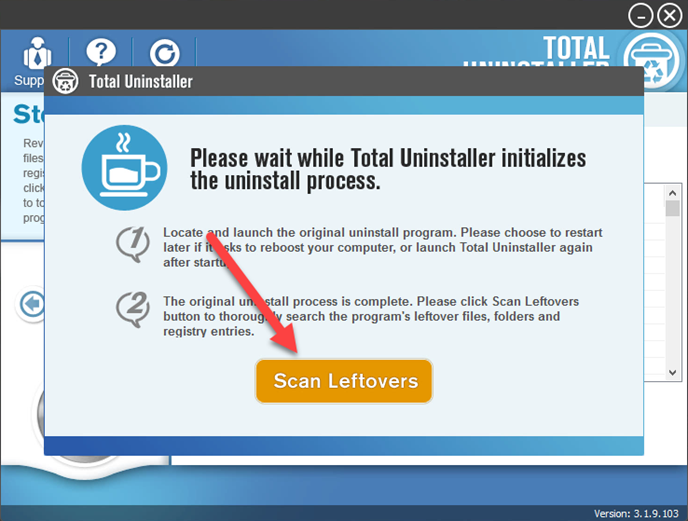 Restart the computer, and then also go to check and remove all of files and registries which are possibly leaving on the PC. 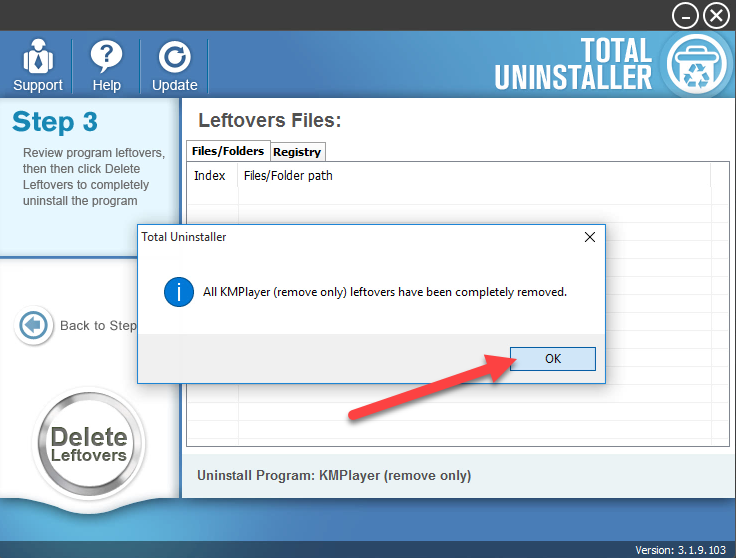 To get a quick removal for KMPlayer as well the its bundled programs, you can try to perform an automated removal with an outstanding uninstaller, it is more professional and intelligent than the traditional way to remove unneeded software on the computer. 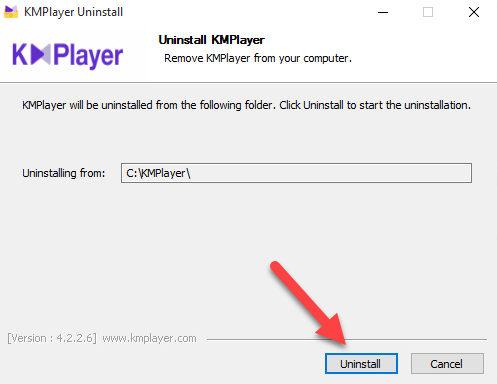 Exit the uninstaller, and restart the computer to completely uninstall KMPlayer on your PC.